At an event in New Delhi on Monday, Huawei launched its latest mid-range smartphone in India. 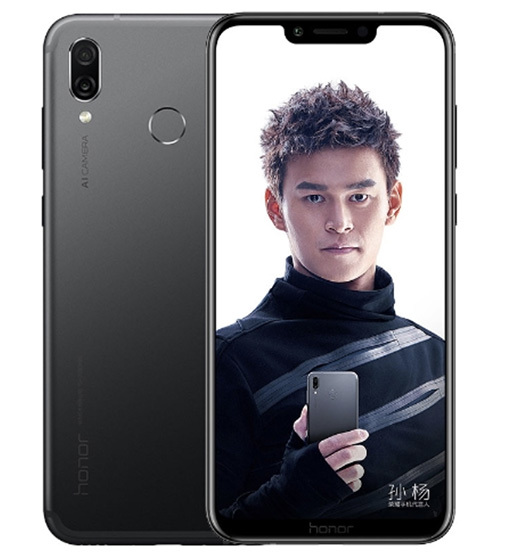 Dubbed the Honor Play, the device was launched last month in China, and is aimed at gamers on a budget. 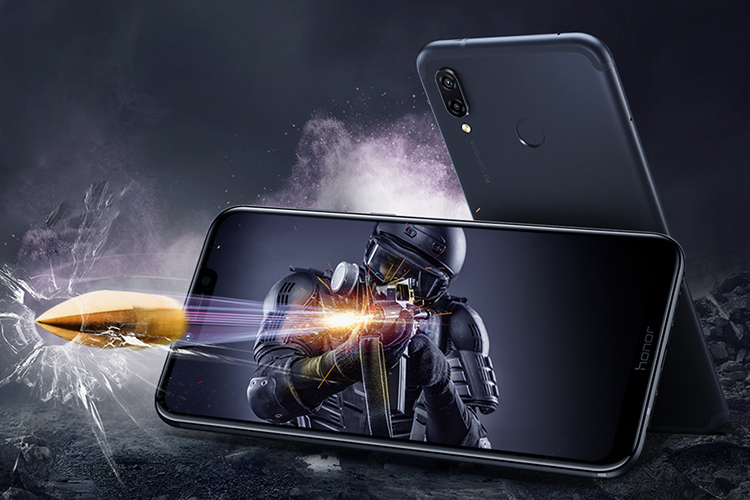 As part of its promise of enhanced gaming performance the handset comes with the company’s proprietary GPU Turbo technology that the company promises will deliver a ‘crazy fast, crazy smart’ gaming and entertainment experience. The Honor Play will go on sale at 4PM today on Amazon and has been priced starting at Rs 19,999 for the 4GB+64GB variant, and at Rs 23,999 for the 6GB/64GB variant. There’s no variant with 128 GB storage at the moment. The Honor Play features a 6.3-inch FHD+ display that comes with a notch and a 19.5:9 aspect ratio. The device is powered by the Kirin 970 chipset, and is being offered in 4GB/6GB variants with 64GB of internal storage that’s expandable by up to 256GB with a microSD card. On the imaging front, the Honor Play sports dual-rear cameras, with a 16MP primary sensor and a 2MP secondary sensor. On the front, the device comes with a 16MP camera for selfies and video chats. While the rear camera setup is said to support AI recognition to suit the available lighting, the front camera also comes with other supposedly AI-driven features such as portrait lighting just like the iPhone X and Huawei P20 Pro. In terms of connectivity, the device has a hybrid SIM slot with 4G VoLTE capability. It also has a USB Type-C port, Bluetooth 5.0, Wi-Fi, GPS and a 3.5 mm headphone jack. The phone carries a 3,750mAh battery, and runs Android 8.1 Oreo with the company’s own EMUI 8.2 custom interface on top.